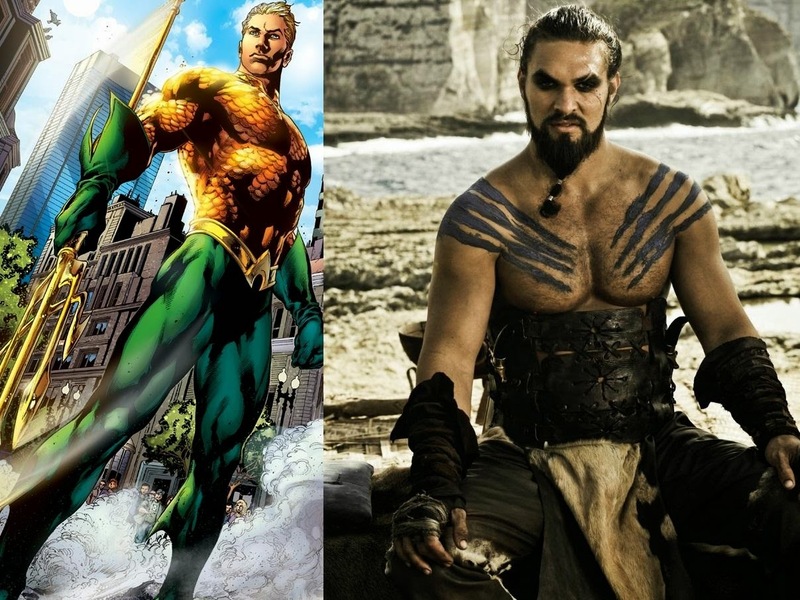 The man who play Khal Drago on Game on Thrones and Conan the Barbarian: Jason Momoa will be the DC Cinematic Universe's Aquaman. The character along with what seems like every other character in the DC Universe will make his debut in Batman V. Superman Dawn of Justice on May 6th 2016. While I don't hate this casting I don't know if it fit's either. Remember Josh Holloway was up for the role, who fits the bill for Arthur much better. This comes as good news for Momoa who was beat out by Dave Bautista for the role of Drax the Destroyer in Guardians of the Galaxy. The bigger problem here is that Batman V. Superman has now officially become an all out Justice League prequel with Aquaman, Wonderwoman, and Cyborg all confirmed with the two title characters. We finally get to see arguably the two most iconic characters in the history of comics on the screen together and they now have to share it with every other character in the DC Universe. I just want to see the Clark Kent and Bruce Wayne relationship have a chance to develop and thrive and it does not seem possible with all of these characters. What do you guys think of the casting? Could Aquaman be in Metropolis to hold Superman accountable for all of the damage in the Indian Ocean in Man of Steel like rumors suggest? Let us know in the comments!  Thanks to the HitFix for the Scoop! Way too many characters too being thrown in unless these will all be minor cameos to just establish these heroes for a upcoming JLA movie. Warner Bros.needs to learn pacing and having both Bats and Supes first then introduce others in a few other movies then we get the Justice League. John sounds like they are following the Iron Man 2 blue print! How is that following the Iron Man 2 blueprint? Iron Man 2 introduced ONE new character in the film who would be relevant in future movies (Black Widow) and only hinted at Thor in the end credits scene. This is adding in multiple new characters who should each be headlining their own film. Iron Man 2 (which did really well financially and critically) helped to pave the way for Avengers alongside Thor and Capt America, allowing multiple movies to do the work. I meant sacrificing the films core character and what should be a somewhat self contained story for world building.